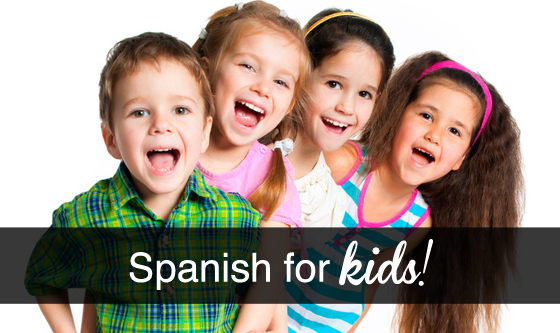 Hey, did you know that Spanish is the 4th most spoken language in the World? It's essential for travel and business in Latin America and is very useful as a second language in Europe too. Unfortunately not many New Zealanders make the effort to study a second language at school but the good news is that it's never too late to learn a new language. In fact, learning even just the basics can be a very rewarding experience and along with the obvious communication benefits it will bring, language learning helps to keep your mind sharp. Now you can learn Spanish in Wellington with private lessons or group classes from a native speaker - I moved to NZ in 2008 along with my kiwi husband and two bilingual daughters. 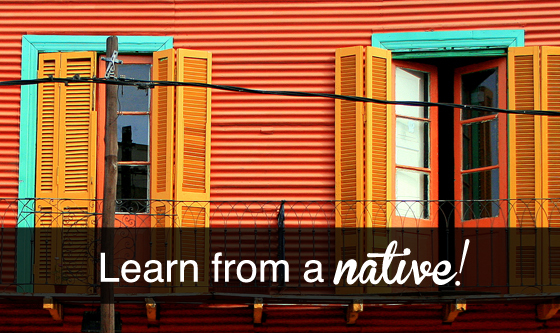 I've spent many years as a teacher in Buenos Aires and am ready to help you learn Spanish! Copyright © 2008-2019 Profesora Ltd. All Right Reserved.